If you suffer from severe eczema then you’ve probably already heard of bleach baths. Many physicians recommend bathing in bleach to help reduce inflammation, as well as removed bacteria from the skin. However, if you’re looking for a more natural alternative, why not try an apple cider vinegar bath instead? Yes! Apple cider vinegar for eczema is a thing and it’s much SAFER than bleach. Please keep in mind that we are in no way physicians or medical practitioners. If you are suffering from severe eczema or an allergic reaction, contact a professional immediately. Similarly to bleach, apple cider vinegar is an astringent that can remove bacteria, oil and other impurities from the skin. Fortunately, apple cider vinegar is much more natural than bleach (a very harsh chemical) and is also full of various rich compounds like riboflavin, vitamins, enzymes and mineral salts that can improve skin health. The anti-inflammatory properties can help soothe the skin and give relief. Acetic, lactic, and malic acids possess antimicrobial and antiseptic properties that can help fight skin infections. It is rich in fiber and can enhance the digestive system as well as flush out toxins from the body. It is an excellent source of potassium which can improve conditions like eczema. In a nutshell, that’s why we like apple cider vinegar for eczema! Why Skip Bathing in Bleach? Although we are in no way bashing bleach baths if your physician strictly recommends them, we believe in more natural alternatives wherever possible and safe. Bleach is a manufactured chemical that when used incorrectly, can cause further irritation and poisoning if ingested – yikes! Do you really want that kind of chemical next to your or your baby’s fragile skin? In general, we typically avoid recommending harsh detergents or chemicals that can further irritate skin. However, talking to your physician about trying bleach baths alternatives like apple cider vinegar is highly recommended. 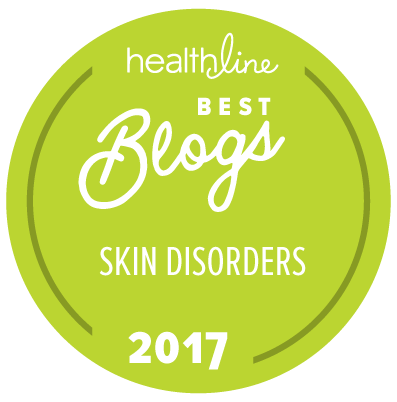 For other bathing in bleach alternatives, check out our blog post: Finding Eczema Relief: Bleach Bath Alternatives. Mix 2 cups of apple cider vinegar with water in your bath. If it’s for a baby, use 4 teaspoons for every 3 1/2 litres of water. Soak in apple cider vinegar bath for 30 minutes. Moisturize skin appropriately with a soothing and anti-bacterial cream like this Organic Manuka Skin Soothing Cream. Option: Follow up with wet wraps or dry wraps for your skin. Otherwise, cover with a light breathable material like Remedywear clothing for eczema to reduce itching and irritation. Repeat 3-4 times per week for best results with using apple cider vinegar for eczema as a treatment. Because apple cider vinegar has a variety of healthy properties, there are a variety of ways you can use apple cider vinegar for eczema treatments either internally or externally. Aside from bathing in apple cider vinegar, you can choose to ingest it through either tea or as an energy shot. You can also use apple cider vinegar as a natural laundry alternative. For instructions, make sure to check out this article from StyleCraze. Apple cider vinegar should be diluted as to not irritate skin. Don’t use the vinegar if you are pregnant. If you suffer from heartburn, ulcers, or chronic indigestion, it’s best to stay away from it. Those with diabetes should avoid apple cider vinegar due to its interaction with insulin. It can erode tooth enamel if used too often. If you’re unsuccessful with either bathing in bleach or apple cider vinegar baths, then you might want to take a look internally. Apple cider vinegar can be a wonderful ingredient to introduce to your diet, but changing your diet to exclude certain allergens might be beneficial as well. An elimination diet can be the right step in discovering any sensitives that might be causing your eczema to flare. 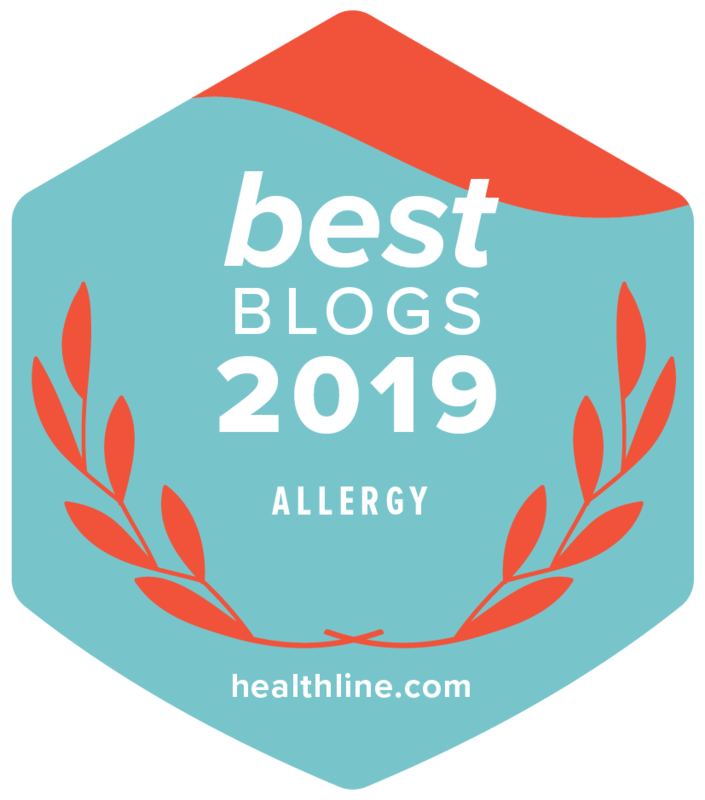 To learn more about elimination diets, make sure to check out our blog Our Eczema Elimination Diet: How You Can Do It Too. For more bathing options, check out these natural eczema bath products. We especially like this oatmeal bath for eczema. Do you use apple cider vinegar for eczema? Let us know in the comments below! Find it and your eczema will subside. Mine was DOGS and SOAP. Good luck to everyone who needs to be their own detective. Yes!!!! Excellent advice. 100% agree! hm, I’ve never tried something like this before but sounds interesting, I guess I could give it a try! I keep reading about the benefits of ACV and I can’t believe I never tried it on my son. I think I will if he has another rough flare up. I don’t want to change up his routine too much while it is working. I use ACV for myself in a million ways hair, skin, and drink. I stopped drinking it while I was pregnant and I think I forgot about it after he was born. I was busy scrambling for other ways to deal with his eczema and allergies. Thank you for the advice on how to use it in a baby bath.